Wonsan is located on the east coast of the Korean peninsula. Founded in 1800, most of its history was built on functioning as the final city on a significant trade channel between North Korea and Japan. 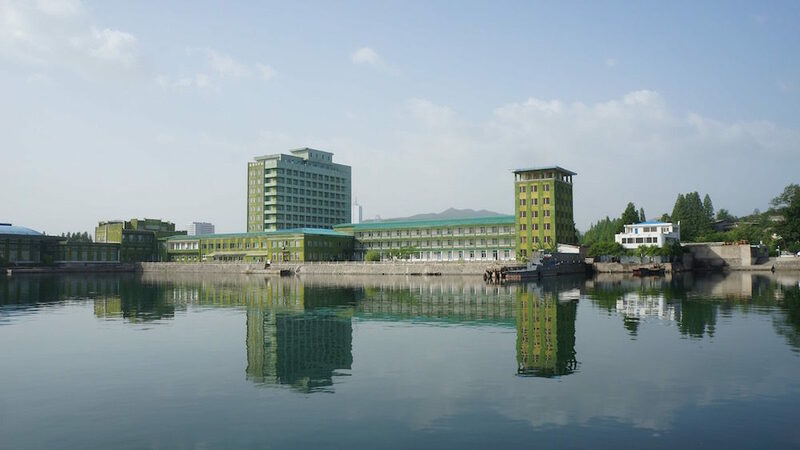 Although major international trading activities have ceased, the Wonsan docks are still very much alive, and the cities population of 331,000 enjoys some of Asia’s finest seafood. There is a boat off the docks that has become a local legend since it always appears to be there, never leaving. 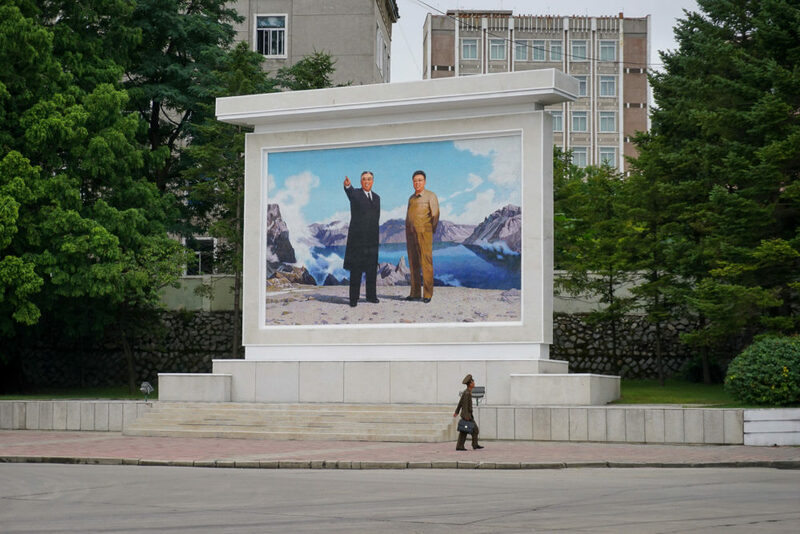 Also, like many places like many places in North Korea, statues of the Kim Il Sung and Kim Jong Il oversee the beautiful East Sea from the docks. Those lucky enough to live here are experiencing a boom in tourism since the city is currently regearing from a trading and industrial economy, toward being a tourism hub. The city is 20 kilometers from the Masikryong resort, which hosts the country’s only ski camp open to international tourists. Other nearby destinations are the Jangdok islet and the unique Songdowon International Children’s Camp. Notable tourist destinations within the city include the Provincial Art Museum, Chonsam Cooperative Farm, and the Wonsan revolutionary site. Despite being a metropolitan area, Wonsan is near almost untouched natural scenes such as the Sijung area, and the Ulim Falls. 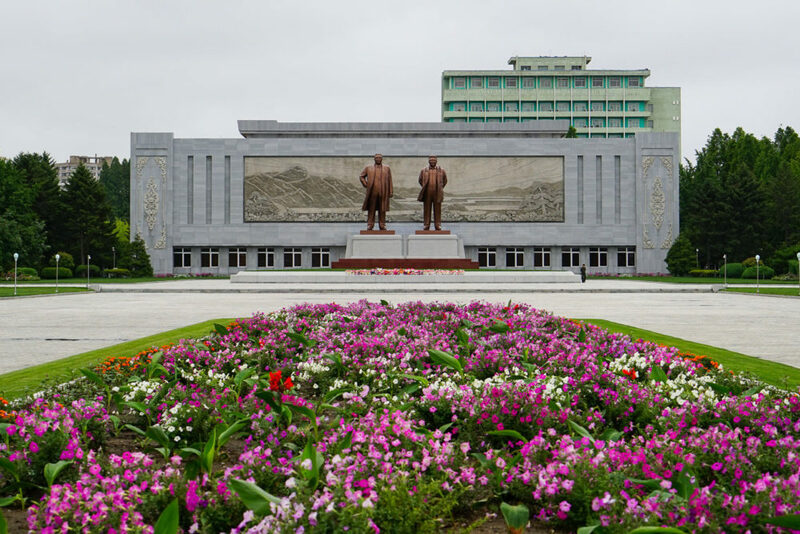 Several local and foreign tourists alike use the city as a staging point for going into the second largest city of North Korea, Hamhung, or to visit the celebrated Kumgang mountain. 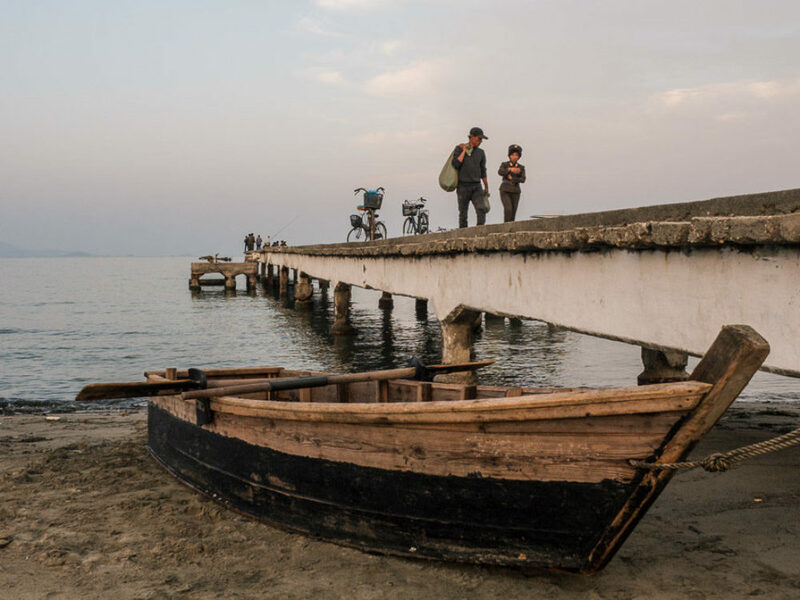 Or for a closer excursion, one of the best viewpoints of the city is on a nearby dam, boats can be chartered to bring tourists there. Despite the relaxed touristic atmosphere, the city does have a grim past. It was the victim to the longest siege of the US Navy on record, lasting over 2 years. 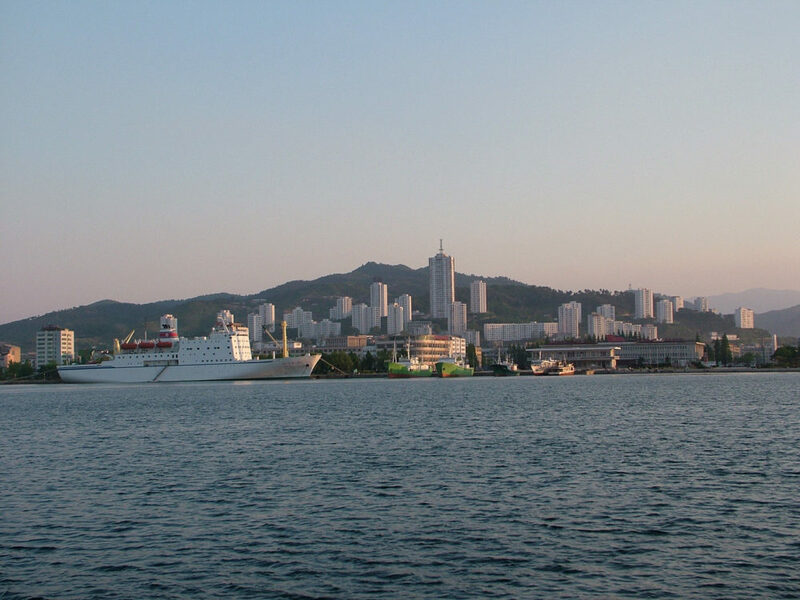 Most of the city was destroyed during the siege but the city has since been completely rebuilt, to the point where it is now home to 9 universities, including the locally-renowned Wonsan Agricultural University. In September of 2017, Wonsan will be hosting the International Friendship Air Festival, the 2nd of its kind in North Korea.